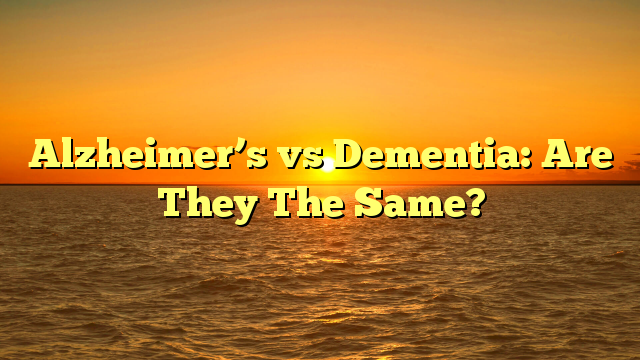 Alzheimer’s vs Dementia: Are They The Same? While both Alzheimer’s and Dementia are serious mental illnesses, they have come to be used as interchangeable terms. This is, however, not the case as they are actually separate diseases, with their own set of symptoms, causes, and treatments. As the inability to distinguish between the two can cause confusion for both the ones affected by the illness and their loved ones, it is crucial to understand these illnesses as much as possible. Alzheimer’s can be understood as a cause of Dementia. Dementia in and of itself can describe a wide range of symptoms often associated with the aging process. The connection between the two diseases makes it hard to distinguish one from the other unless you fully understand the range of symptoms associated with each of them. Alzheimer’s is actually a form of Dementia that causes problems with memory retention, thinking, and behavior. This is a very progressive disease, and those affected by it usually live for approximately 8 years after the symptoms become noticeable to those around them. In the early stages, individuals who are affected are still able to hold conversations and remember a lot of things. When looking at late stage Alzheimer’s, however, individuals are rarely capable of holding a conversation and are unable to respond appropriately to their environment. There is currently no cure available although there are treatments that can be used to help ease symptoms. These treatments help to slow the progression of the disease and give individuals the best chance at a normal life as possible. There are also diseases, such as Huntingdon’s disease, that are not directly associated with Dementia, but that do have a correlation as they can end up causing the individual to experience some of the similar symptoms. There are conditions which cause Dementia that are curable, and some, such as Alzheimer’s, which are not. It’s vital to receive medical attention to determine the difference. Here at Your Senior Link, we understand how serious these mental illnesses can be and how devastating the effects can be on you and your loved ones. We are here to offer assistance in any way possible. 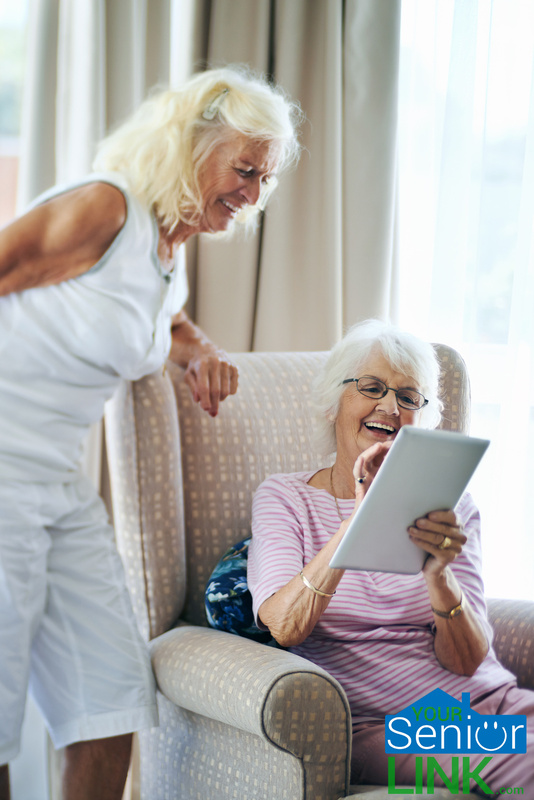 We offer outstanding assisted living facilities, and independent senior living options to help ensure that your loved one has the best experience possible during this difficult time. For more information and a free consultation, give us a call at 386-299-5838.